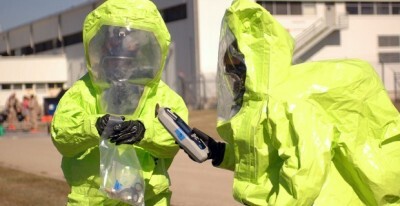 “Through its direct sales force and numerous distribution partners throughout the world, Lakeland has secured new orders relating to the fight against the spread of Ebola. Orders have been received from government agencies around the worldas well as other public and private sector customers. Certain of these contracts require weekly delivery guarantees or shipments through the first calendar quarter of 2015. 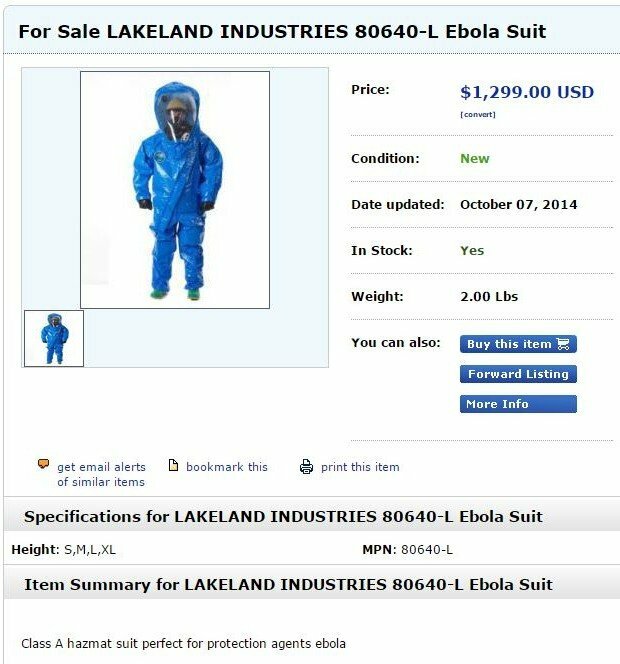 The aggregate of orders won by Lakeland that are believed to have resulted from the Ebola crisis amount to approximately 1 million suits with additional orders for other products, such as hoods, foot coverings and gloves,” states the press release.